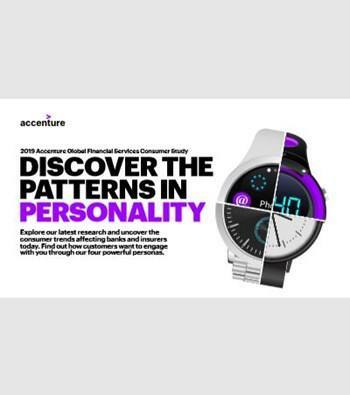 This report, generated by a consumer research, poignantly distill key insights that can direct better business strategy particularly in financial services. It segments consumers by characteristics (into pioneers, pragmatists, sketics and traditionalists) and notes how businesses can target their interests and persuasions. The key takeaways for financial services are demand for integrated and personalised services, continued integration (but not replacement) of physical and digital channels, and digital trust – in part built by data sharing for reciprocated benefits.